Here is a link to individual precinct counts. And here's the precinct map. 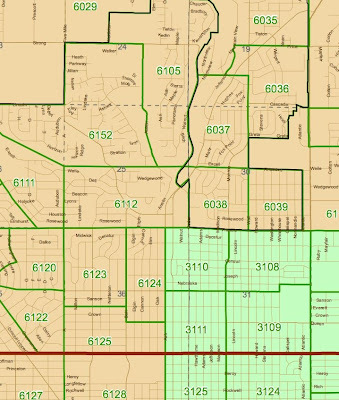 Once you download the map, you will have to zoom in to see the precinct numbers.